Bryan Webb's oyster recipe is both indulgent and packed with vitamins. This is the perfect recipe for a romantic meal as oysters are the most evocative culinary symbol of passion. 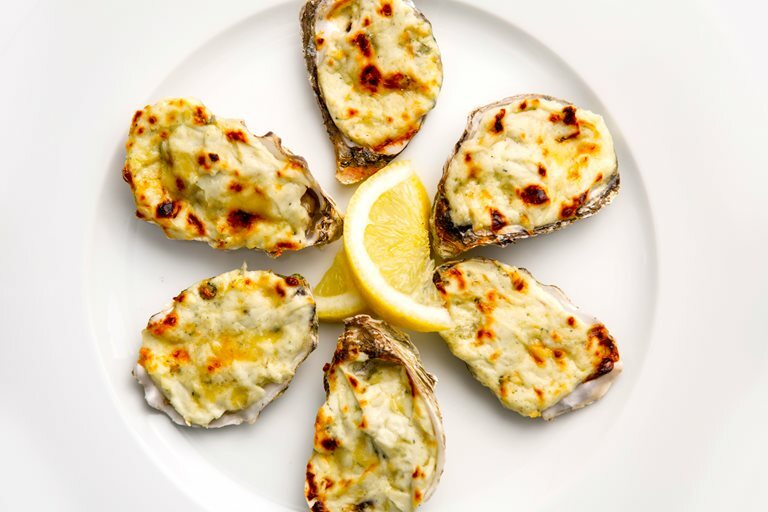 If oysters are not for you, spread the laverbread in a buttered gratin dish, add a layer of cockles, mussels and prawns and top with the creamy Stilton mixture.